How to set the cron in Linux server? Using a website for your business gives you more freedom of getting connected with the people around the world and also helps your business to showcase your business products and services to the people around you and also to the people across the world. As you will be getting connected with the people you can easily get the idea that what people are looking forward from your business and you can act accordingly. Not only that today if you are having a website then you can easily do marketing of your products. And today there are a lot of hosting platform and all you need to do is that choose the right hosting solution for your website as per your requirements. So today if you are using a website with hight web traffic volume then we recommend and suggest you to go with a dedicated server. Yes using a dedicated server for your website gives you more advantages and features. In dedicated hosting, you can choose your desired operating system and you will be provided with an entire server with the root access to it. As you get the root access to your server you can make any changes on your website as per need and requirements. 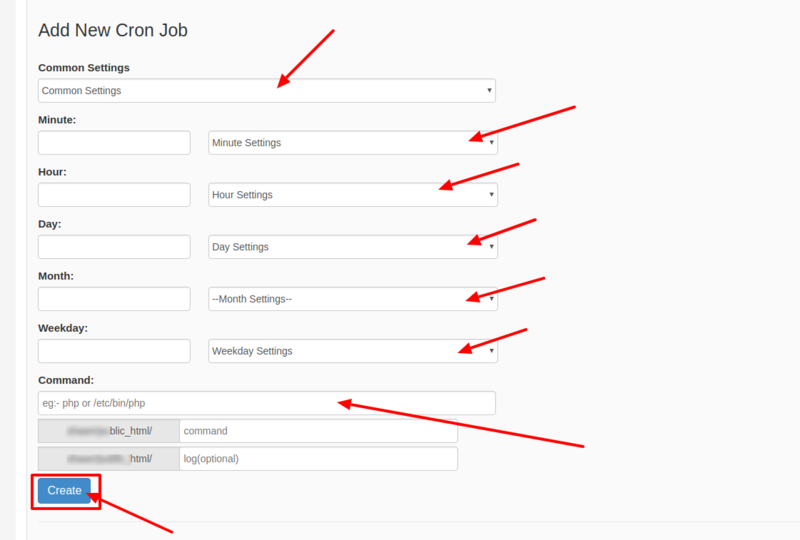 So today if you are using a Linux based dedicated hosting and if you are looking for information on how to set the cron jobs then here is the solution. For the best Linux dedicated server contact our sales team! Yes, here at HostingRaja we provide best in a class dedicated hosting option for our customers at an affordable price. With our Linux dedicated hosting, we also provide amazing features, offers, and discounts. Here at HostingRaja we also provide managed dedicated servers where we will take care of your hosting so that you can focus on your business and we will take care of your website and hosting related issues. Not only that we also provide 24/7 customer support via phone, chat, email and ticket system.